Have you ever imagined a a hotel that does not has any staff and no room keys. 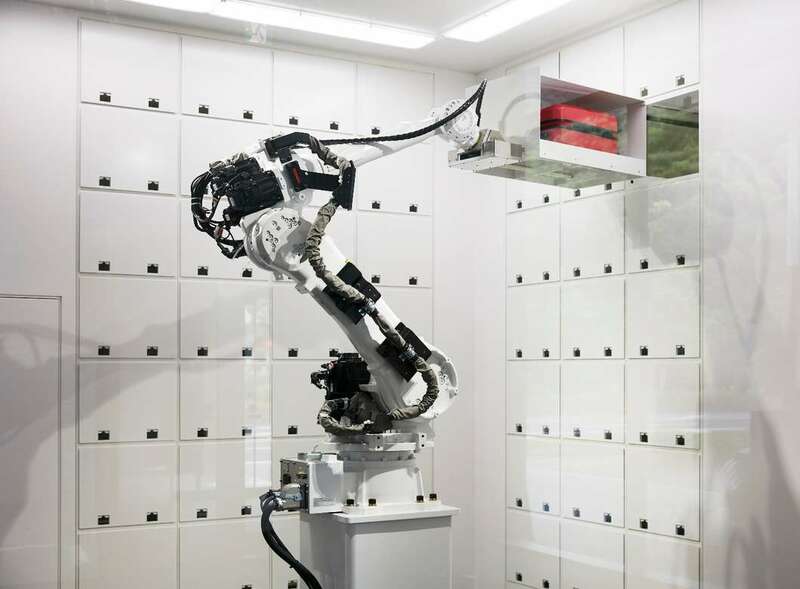 Well, this idea is a reality now in Japan where a new hotel has opened that only has robots as its staff. 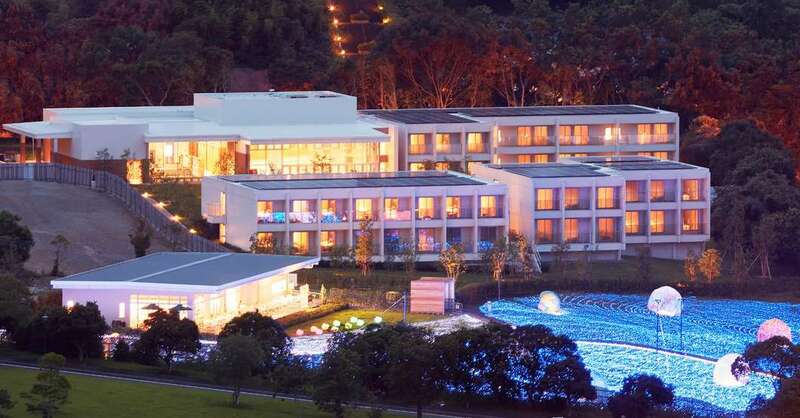 This new hotel named as Henn-na Hotel is located in theme park of Huis Ten Bosch, in Nagasaki Prefecture. There are no room keys as the face recognition is used to recognize Guests and give them access to their rooms. A tablet app us used to control different functions in the room. 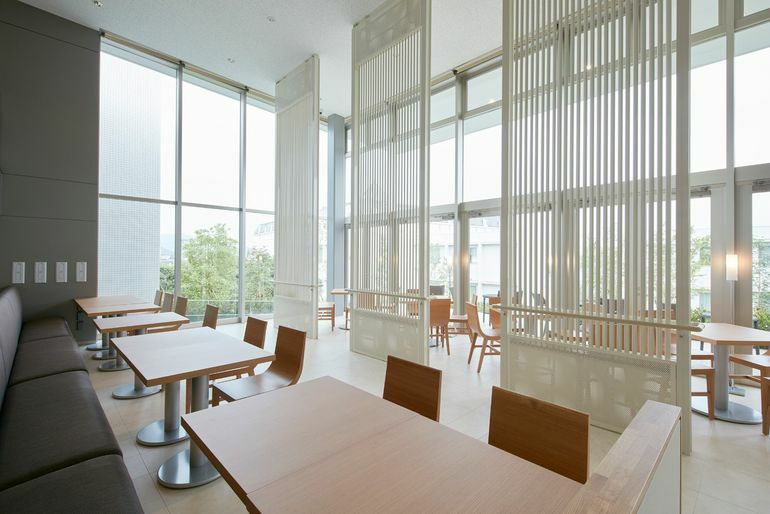 Henn-na Hotel is the result of joint research by Kawazoe Lab, Kajima Corporation and the Institute of Industrial Science at the University of Tokyo. When the guest enters the hotel, it is welcomed by robots at the help desk who are able to do a friendly conversation with the them and help them. Otherwise, it is also possible for the guests to check-in and check out themselves. Robots are used to perform many different and diverse type of functions. For example. porter robots can be used to transport the luggage between and to different rooms. Robots are used in locker room where they will put anything given to them in locker and when required give it back to the rightful owner. Cleaner robots regularly clean different parts of the hotel. Hotel boasts of some very high-tech features. For example, you do not need to carry keys as face recognition is used to get access to the rooms. Otherwise, guests not interested to use face recognition can use swipe cards. 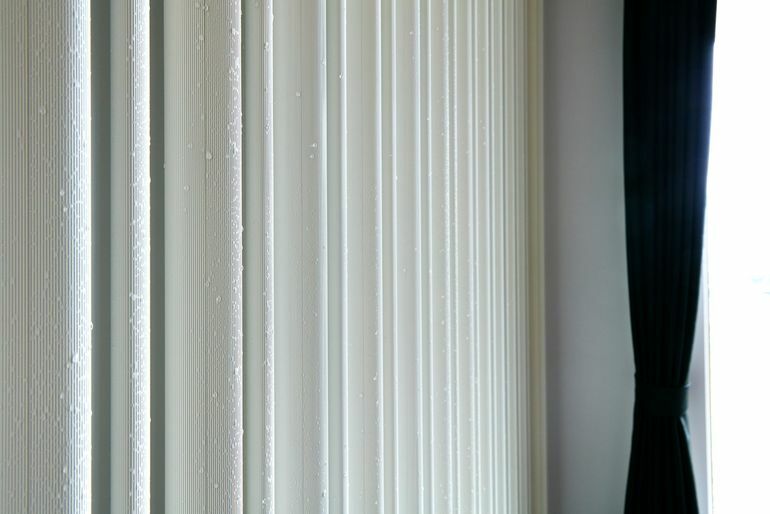 The hotel employs radiant panel air-conditioning in which air-conditioner removes heat from the objects directly using electromagnetic waves. In the process, the air in between is not affected. Motion sensors are used to switch the lights inside a room on only when there is somebody in the room. Otherwise, lights are off to save the energy. 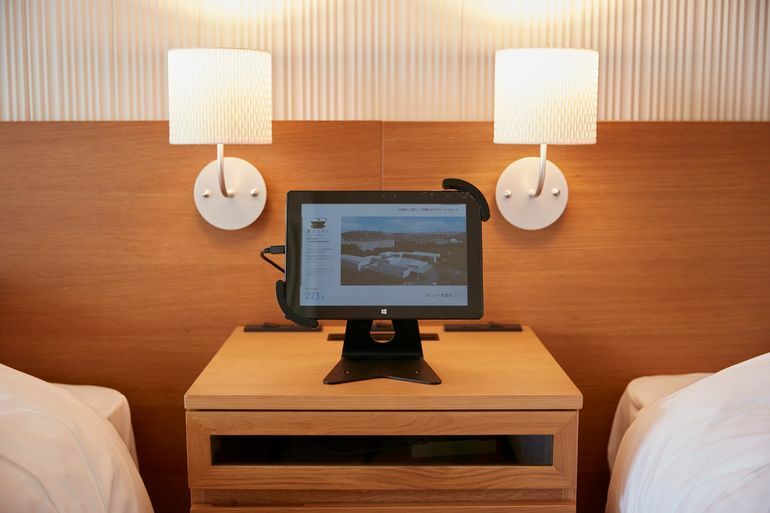 All the different amenities available in the room can easily be controlled using a tablet. The Henn-na Hotel started functioning from July 17. 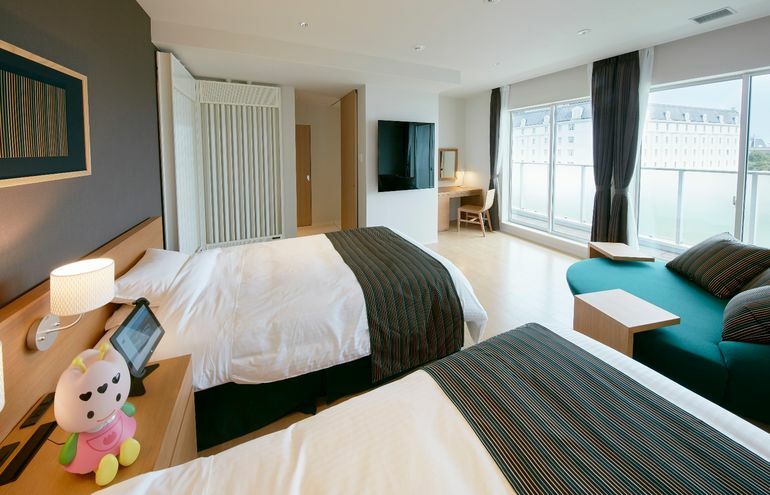 In all, currently 72 rooms are available for rent where per room rent starts from 9,000 yen. 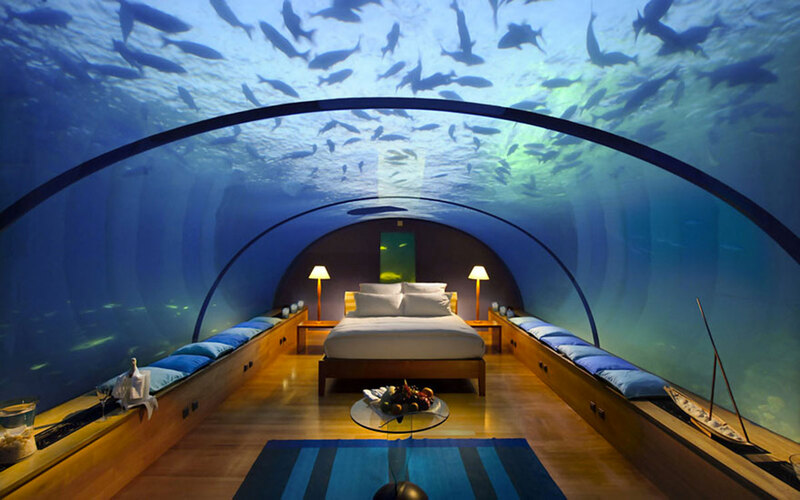 We are really amazed by this new hotel and would wish to stay a night in it. 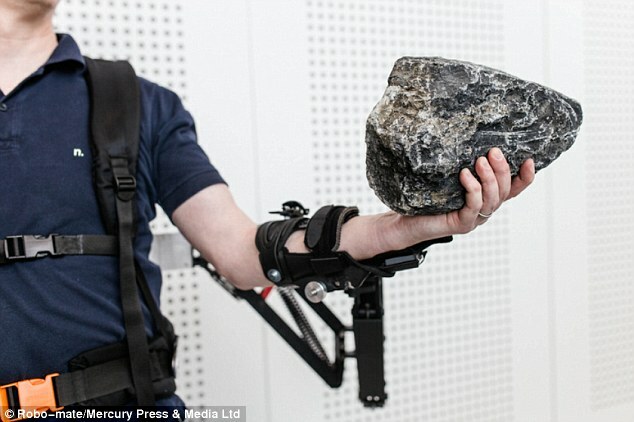 And you, do you think using robots instead of human labor is a good idea.